Emil Julius Klaus Fuchs was a German theoretical physicist and an atomic spy who provided valuable information to the Soviet Union. 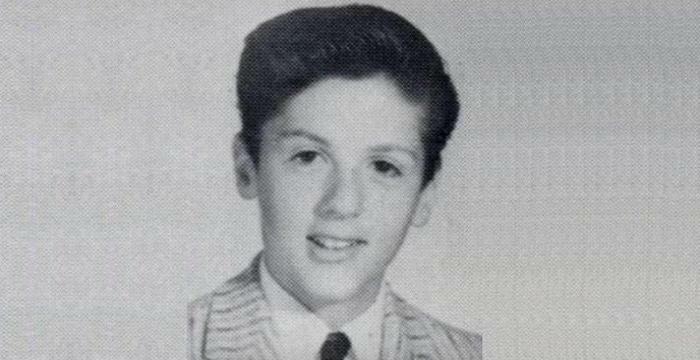 This biography profiles his childhood, life, career, achievements and timeline. 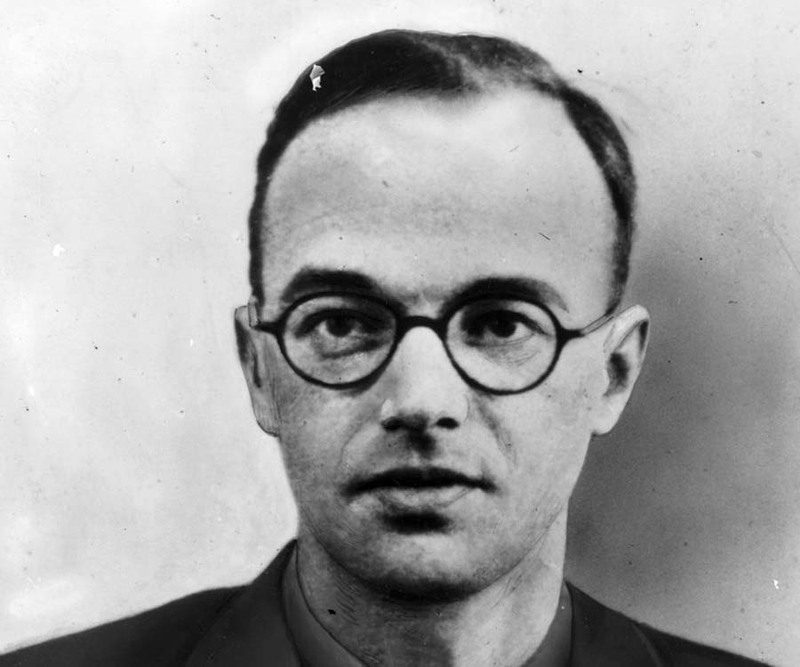 Emil Julius Klaus Fuchs was a German theoretical physicist and one of the most effective atomic spies of the Soviet Union. He transferred crucial information from the British, American and Canadian ‘Manhattan Project’ to the Soviet Union during the Second World War and thereafter. He was inducted as assistant of Rudolf Peierls in the atomic bomb project of Britain, the ‘Tube Alloys’. There he started spying for the Soviet Union and through Ruth Kuczynski passed on significant project information. 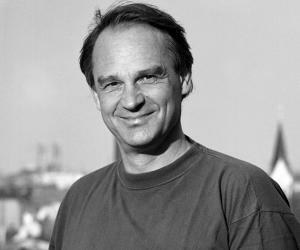 He accompanied Rudolf Peierls to New York and worked on the ‘Manhattan Project’ at the ‘Columbia University’. Here in ‘Los Alamos National Laboratory’ he worked at the ‘Theoretical Physics Division’. He was involved in several important theoretical calculations associated with first nuclear weapons and hydrogen bomb. Post war, he served as the head of the ‘Theoretical Physics Division’ in the ‘Atomic Energy Research Establishment’ in Harwell, UK. He was later convicted for his espionage that he confessed and was sentenced to an imprisonment of fourteen years. His British citizenship was terminated. After nine years of confinement he was released and sent to East Germany. He was elected to the central committee of the ‘Socialist Unity Party of Germany’. 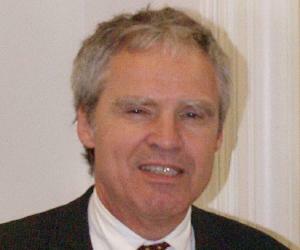 Later he served the ‘Institute for Nuclear Research in Rossendorf’ as its deputy director. He is the recipient of ‘Order of Karl Marx’, the ‘National Prize of East Germany’ and the ‘Patriotic Order of Merit’. He was born on December 29, 1911, in Rüsselsheim, Grand Duchy of Hesse in the family of Emil Fuchs and Else Wagner as one of their two sons among four children. His father was a clergyman. After his family shifted to Eisenach he joined gymnasium and undertook the Abitur exam. His father, who was a member of the ‘Social Democratic Party of Germany’ (SPD) since 1912, became a professor of theology at the ‘University of Leipzig’. From 1930 he attended the university and studied mathematics and physics. There he joined the student’s wing of SPD and took part in students politics. He also joined SPD’s paramilitary organisation, the ‘Reichsbanner Schwarz-Rot-Gold’. When his father joined the ‘Pedagogical Academy’ in Kiel as a professor of religion, he moved to the ‘University of Kiel’. 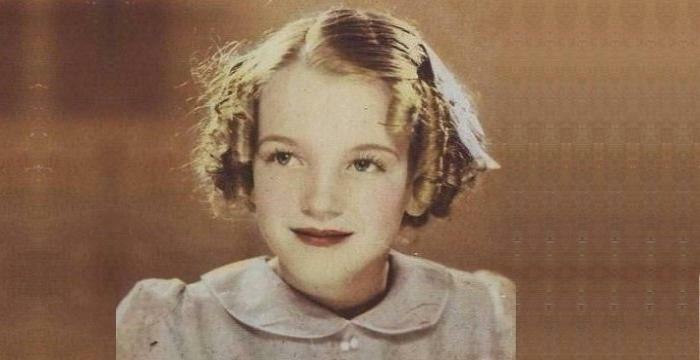 His mother Else Wagner committed suicide in October 1931 by consuming hydrochloric acid. In 1932 following his expulsion from the ‘SPD’ he and all his siblings became members of the ‘Communist Party of Germany’ (KPD). Klaus Fuchs and his elder brother Gerhard would often speak vigorously at public gatherings. They would also disturb meetings and gatherings of the ‘National Socialist German Workers' Party’ (NSDAP) whose presidential candidate for the March 1932 election was Adolf Hitler. During one such disruption he was thrashed up and hurled in the river. He left Kiel and went to Berlin after the Nazis came to power and Adolf Hitler became Germany’s Chancellor in January 1933. After the Reichstag building in Berlin met with an arson attack on February 27, 1933, he remained undercover for five months, as he correctly considered that the accusation of the incident would fall on opposition parties. He later escaped to Britain in September 1933 and in October that year he was ousted from the ‘Kaiser Wilhelm Institute for Physics’. He was inducted as research assistant of Nevill Mott, physics professor of the ‘University of Bristol’ and under Mott’s supervision he earned his PhD in physics in 1937. With the aid of Mott, he became a research assistant of another German refugee Max Born at the ‘University of Edinburg’ and eventually earned ‘Doctorate in Science’. During this time his family faced atrocities of the Nazi government including arrests of the family members at different points of time. In August 1939 he applied for a British citizenship but following outset of the Second World War in September 1939, Klaus Fuchs was interned by the police on the Isle of Man in mid-1940. In July 1940 he was moved to a confinement camp in Sherbrooke, Quebec, Canada. Max Born intervened for his release and by early 1941 he came back to Edinburg. He received a proposal from Rudolf Peierls of the ‘University of Birmingham’ in May 1941 to assist the later in the atomic bomb project of Britain called the ‘Tube Alloys’. On August 7, 1942 he became a British citizen and signed a declaration form under the ‘Official Secrets Act’. Klaus Fuchs started staying with Rudolf Peierls and his wife Genia. Realising the significance of the scientific work, he approached Jurgen Kuczynski, teacher of the ‘London School of Economic’ who introduced him to Simon Davidovitch Kremer. Kremer whose codename was ‘Alexander’ was the secretary to the military attaché at the embassy of the Soviet Union who served the foreign military intelligence directorate of the ‘Red Army’, the ‘Glavnoye razvedyvatel'noye upravleniye’ (GRU). He passed on vital information to the Soviet Union through Ruth Kuczynski, who by that time was an experienced Soviet agent. Her codename was ‘Sonia’. He accompanied Rudolf Peierls to New York at the ‘Columbia University’ to work on the ‘Manhattan Project’. By that time his codename was ‘Rest’. As he moved to the US, the civilian intelligence organisation of Soviet Union, ‘NKGB’ took over the control that was vested upon him in Britain. From May 1944 his codename changed to ‘Charles’. From August that year he began to work under Hans Bethe at the ‘Los Alamos National Laboratory’ in its ‘Theoretical Physics Division’. He was involved in several important theoretical calculations that Edward Teller refused to perform due to the latter’s disinterest. His technique known as the ‘Fuchs-Nordheim’ is still in use while his blast waves report is still commendable. A patent was filed by him and John von Neumann that illustrate a procedure to eventuate a synthesis in a thermonuclear weapon with an implosion trigger. By that time his prime courier was Harry Gold whose codename was ‘Raymond’. The agent first contacted him in early 1944. 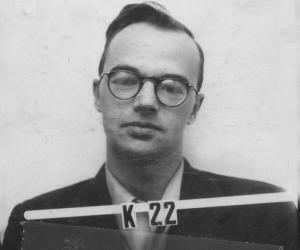 Klaus Fuchs passed on the knowledge he acquired regarding the theory and design of the bomb to the Soviet Union. On July 16, 1945 he was present at the ‘Trinity Test’ among many scientists of Los Alamos. Though transfer of nuclear research information in absence of any specific official authority was impeded by the US through its Atomic Energy Act of 1946, he passed on several crucial data to the Soviet Union and Britain. Post war he returned to Britain in August 1946 at the behest of the British who wanted to involve him in their nuclear weapons program. He joined Harwell’s ‘Atomic Energy Research Establishment’ as head of its ‘Theoretical Physics Division’. He passed on several important data to Soviet spy Alexander Feklisov during late 1947 to May 1949 including that on development of hydrogen bomb and production of uranium-235. In 1947 he took part in a conference of the ‘Combined Policy Committee’ that was formed to expedite confidential atomic data exchange among governments of Britain, Canada and the US. The ‘Venona’ project undertaken by the ‘United States Army Signal Intelligence Service’ as a counter-intelligence program pointed out to the ‘GCHQ’ around September 1949 that Klaus Fuchs was a spy. Though initially he dismissed such allegation when he was informally interrogated by William Skardon, an MI5 officer, in December 1949, he confessed being a spy to William Skardon in January 1950 in an interview arranged by him. 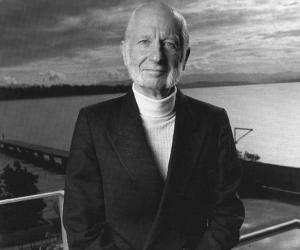 Through his testimony, the American and British intelligence agencies were able to implicate another spy, Harry Gold. On March 1, 1950 he was given the maximum sentence given for espionage, imprisonment for fourteen years, by Lord Goddard. His British citizenship was also terminated in December that year. After nine years confinement, on June 23, 1959, he was released and sent to Dresden in East Germany. Thereafter he resumed his scientific works. He served as a member of the SED central committee and the ‘Academy of Sciences’. 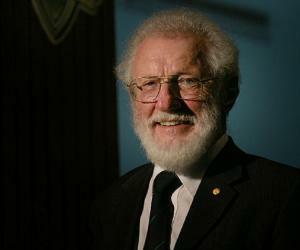 He was inducted at the ‘Institute for Nuclear Research in Rossendorf’ as its deputy director, a position he held till 1979. In 1959, he married his long-time friend Grete (Margarete) Keilson, a German politician and a member of KPD. On January 28, 1988 he passed away and his remains were interred in the ‘Friedrichsfelde Cemetery’ in Berlin.